For over a decade, Leah Sarago has designed a fitness regime that is directly focused on creating a strong and feminine physique. 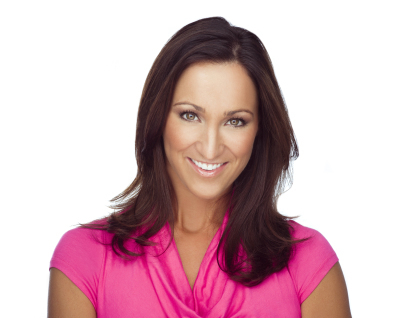 Leah Sarago’s unique Ballet Body® method has allowed her to reach out through various outlets in-tern creating a vast following of Leah Sarago Fitness enthusiasts. Leah starred and choreographed the 10 minute Solution: Dance off Fat Fast in 2008, a top-selling fitness brand, she also co-created/starred in Release and Warrior fitness DVDs in 2009. Leah was brought in to teach her specialized athletic-specific yoga stretch sessions for the 2009 and 2010 top NFL combine picks. Leah has made over 150 Ballet Body® downloads. These downloads have received international acclaim and are regularly downloaded from those in The United Kingdom, France, Sweden, New Zealand, Australia, Spain, Austria, Norway, Italy, Japan and India to name a few. Leah has been providing instruction in the Ballet Body® method for over a decade, and with growing interest, she has provided her signature exercises on DVD. Ballet Body® Signature Series Upper Body, Lower Body, and Core fitness DVDs were created 2012. The Signature Series concentrates on the lower body, upper body, and core using the methods and principles that are specific to the workout system that thousands have come to love. In 2013, Leah released the fourth volume in the series, Ballet Body Signature Series: Total Body workou and her latest DVD Fit and Sleek Prenatal Physique made Fitness Magazine's top 10 workout DVDs of 2015. This workout from the mind of Leah intertwines the benefits of barre with the proven, body-shaping results of traditional strength training. 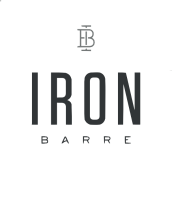 Iron Barre offers a comprehensive training approach as it specifically targets muscle groups that need more than body weight training alone for muscle growth. 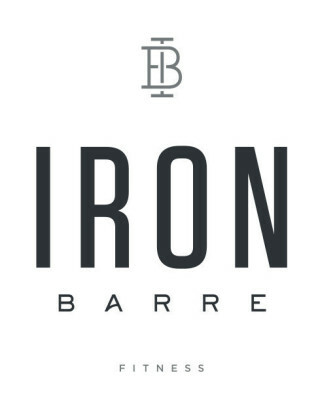 The exercises in Iron Barre are a collaboration of classic strength training with an integration of heavy resistance safely applied to signature Ballet Body exercises.